Hello, my name is Daris Spencer, your local insurance agent. 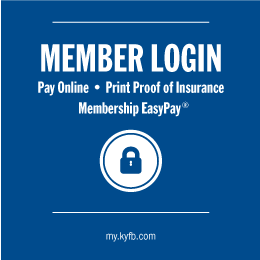 I have been with Kentucky Farm Bureau for seven years now, with a total of 27 years of insurance experience. I am a Hart County native, and it is my pleasure to serve this county and its residents. Call me today, to discuss your personal insurance needs. I will help you make sure you and your assets are protected with the correct level of insurance coverage. In the event of a loss, you can count on Kentucky Farm Bureau Insurance to help you through it. Our local claims office and adjusters are close by when you need them. We pride ourselves in providing excellent and fast customer service, and are always here when you need us! How can Daris Spencer help you today?